Starting 2019 with a visit your cosmetic dentist in Lenox Hill is a great way to get a jump on your New Year’s resolutions. After all, nothing says self-improvement like an enhanced smile. Your treatment options include whitening, cosmetic bonding, and metal-free restorations. Each offers its own blend of benefits and considerations. Want to avoid the need for an emergency dentist in Lenox Hill during the holidays? You should brush often, avoid sweets and simple starches, and stay hydrated with plenty of water. That way, you’re more likely to stay cavity-free, both now and throughout the new year. Dentist in Lenox Hill Says You Need to Use Dental Insurance Now! The end of the year is coming up, which means you’re likely preparing for holidays, colder weather and seeing more family members. It also means that your annual benefits are about to reach their expiration date, particularly when it comes to dental insurance. With the fall season here and the winter season about to show up before you know it, now is the time to schedule an appointment and get the most out of the benefits you paid for. Today, a dentist in Lenox Hill will explain why and how. Comments Off on Dentist in Lenox Hill Says You Need to Use Dental Insurance Now! The holidays are coming up, and you know what that means? Time for family photos! Many Americans aren’t confident enough in their smile to show their teeth during pictures. That makes the holidays a hard time if you’re self-conscious about your smile because of all the special occasions and photo opportunities. If you have flaws in your grin that you wish weren’t there, cosmetic dentistry can transform your smile this holiday season. Read on to learn how to revamp your smile from a cosmetic dentist in Lenox Hill. Why Do People Prefer Same Day Crowns in Lenox Hill? Find Out Here! 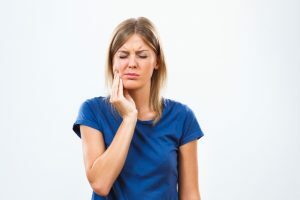 If you took a poll to ask people who have gotten traditional dental crowns what they thought of the experience, there’s a good chance that they would use the following words to describe it: inconvenient, uncomfortable and disappointing. Crowns are wonderful for restoring teeth that have been badly damaged by decay or fractures, and the long-term benefits are well worth it. But wouldn’t it be great if you could reliably restore your tooth without the hassle of a regular crown? With same day crowns in Lenox Hill – you can. Find out more about the benefits of this technology and why so many people prefer it in this blog! Comments Off on Why Do People Prefer Same Day Crowns in Lenox Hill? Find Out Here! 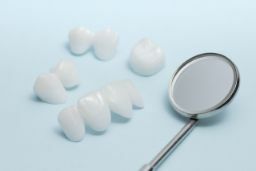 Has your dentist recently recommended that you receive a dental crown? If so, your first thought may be of the long treatment process. You do not have time for multiple appointments. To avoid the hassle, you are tempted to delay getting the restoration you need. What if you could get a crown in just one day? Now you can with same-day crowns in Lenox Hill. New technologies continue to transform the dental field, enhancing the level of care you receive from your dentist. Not only do they provide a more accurate and precise diagnosis and treatment, but they also simplify the procedures you need to save you time and money. 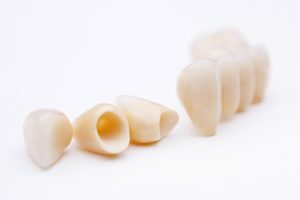 Among one of the latest advancements involves CEREC technology. 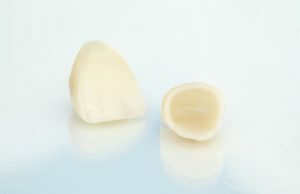 This allows you to rebuild or repair a tooth in a single appointment. As with any change to the services you receive, you are sure to have plenty of questions about same-day crowns in 10065. We have the answers you need to your top questions. Have you been considering cosmetic dentistry, but you’re just not sure where to start? You’re not alone. Many patients want to brighten, straighten, or otherwise enhance their smiles, but they assume cosmetic dentistry is complicated, time consuming, or only available for the rich and famous. Today, dentists offer a variety of cosmetic dentistry options that make it possible for any patient to achieve the flawless smile they deserve. 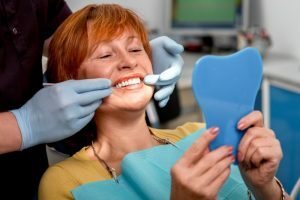 In this post, we’ll discuss some of the most popular cosmetic dentistry treatments available and provide information to help you get ready for your cosmetic dentistry consultation. 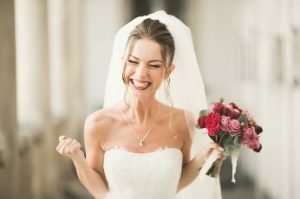 Cosmetic Dentist in 10065 Offers 4 Fantastic Pre-Wedding Procedures! If you recently got engaged – congratulations! It’s such an exciting and busy time for any couple. On top of making decisions about everything from the guest list to the catering, every bride and groom wants to look their best. After all, you’ll be showing your wedding photos to your grandkids one day! 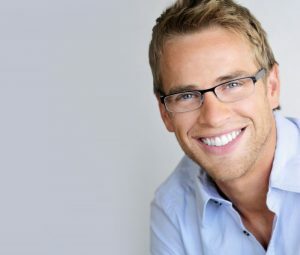 So, if you don’t feel so great about your smile it’s a perfect time to look into cosmetic dentistry and what treatments can benefit you the most. In particular, there are four procedures that any cosmetic dentist in 10065 would recommend because they can give you a gorgeous smile in a short amount of time. Keep reading to learn more! Comments Off on Cosmetic Dentist in 10065 Offers 4 Fantastic Pre-Wedding Procedures! Have you always been bothered by the gap in your smile? If you feel embarrassed or self-conscious every time you see photos of yourself, that’s no way to go through life! Why not consider one of the many cosmetic options you have for correcting your gap? You may have thought that braces were your only choice, but you’ll be glad to know that there are faster, easier and more affordable options! As a dentist in Lenox Hill, we’ve helped countless patients correct their gap. Keep reading to learn more about different procedures that can give you the gorgeous smile you’ve always wanted.